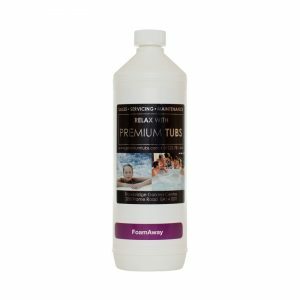 Premium Tubs Spa ScaleAway will help prevent scale deposits forming in your spa. This can build up rapidly on spa surfaces due to high calcium levels (hard water) and high water temperatures. 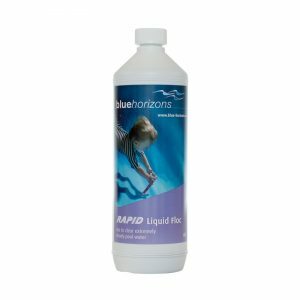 By applying Spa ScaleAway on a weekly basis, scale deposits within the spa heater, pipework and on spa surfaces will be minimised.